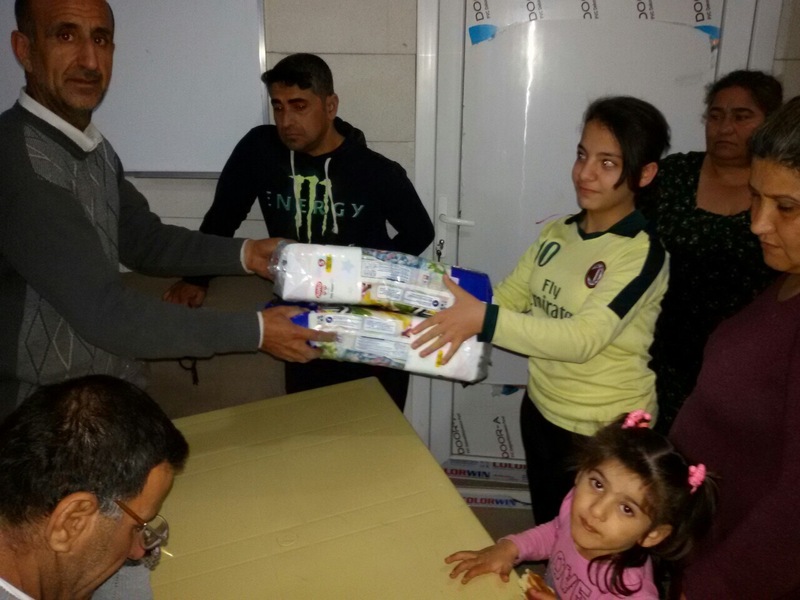 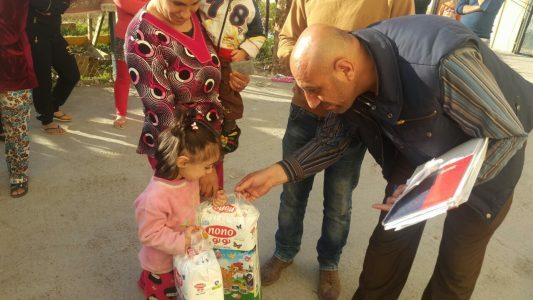 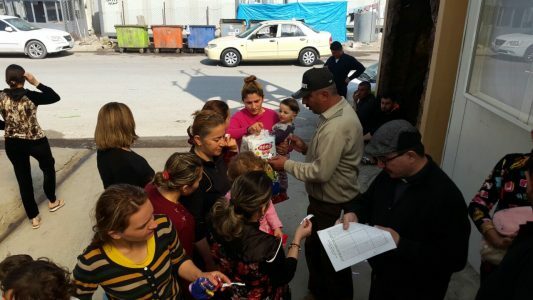 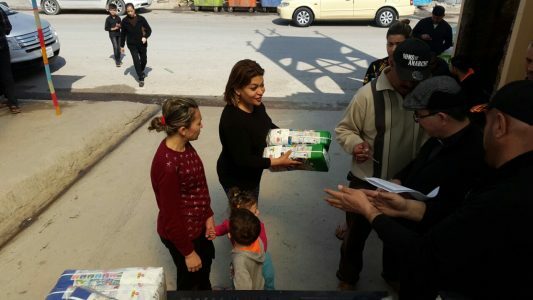 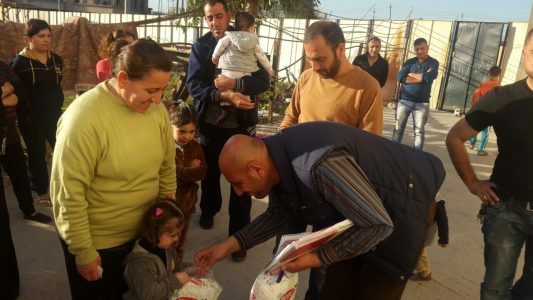 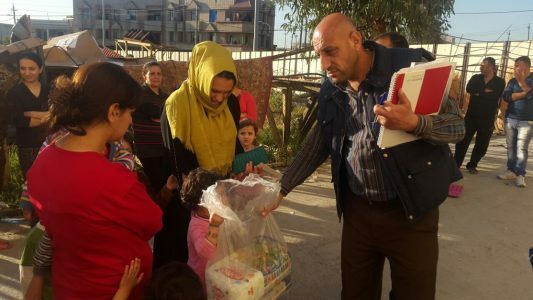 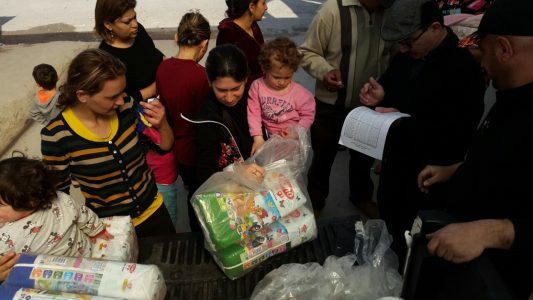 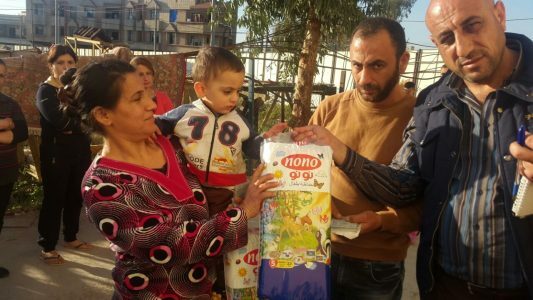 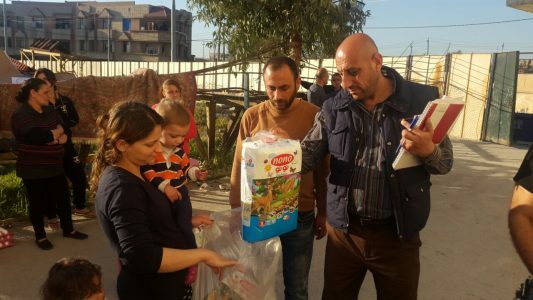 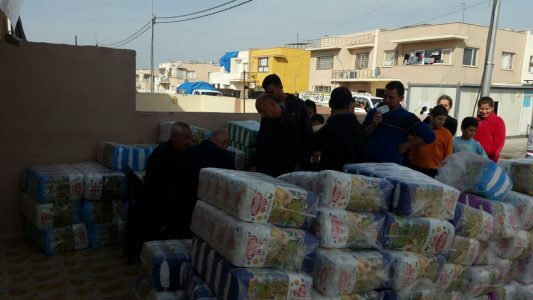 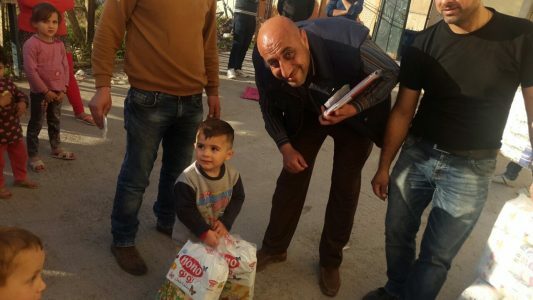 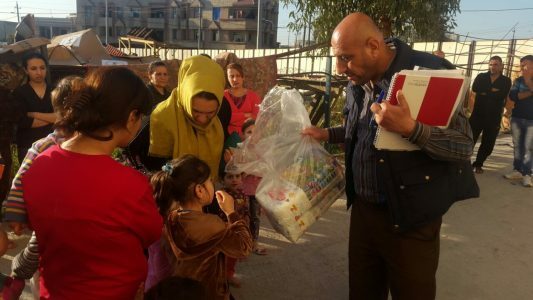 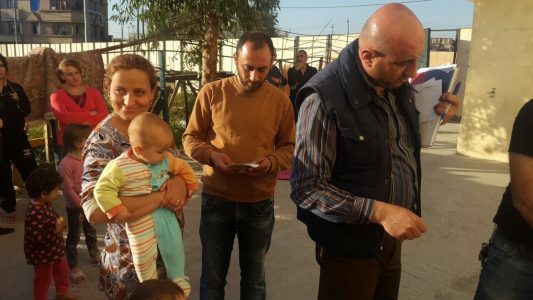 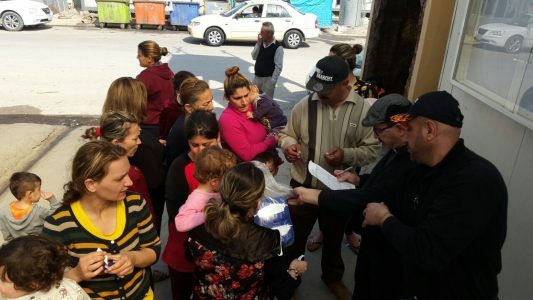 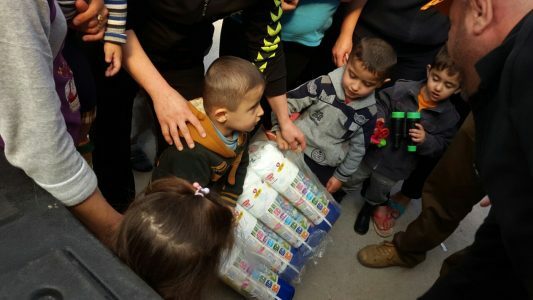 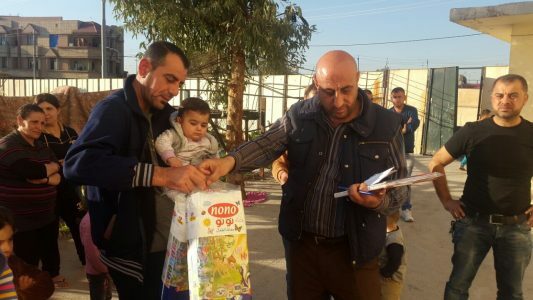 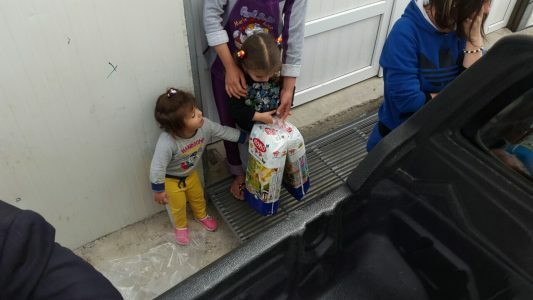 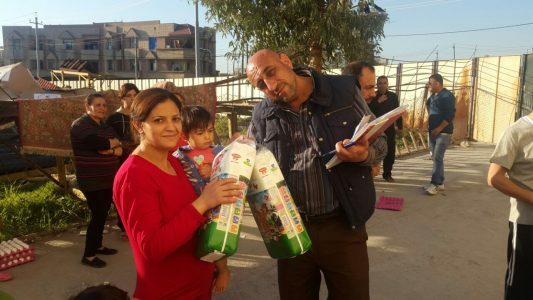 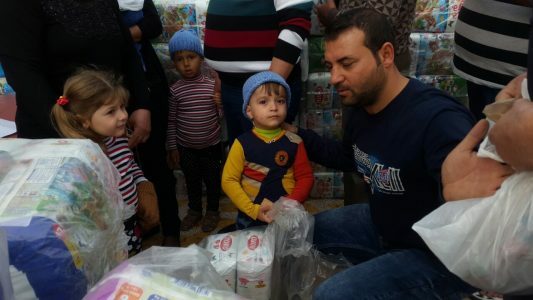 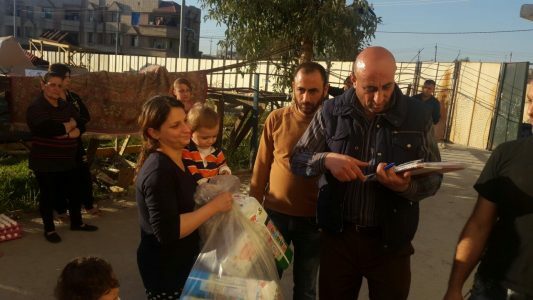 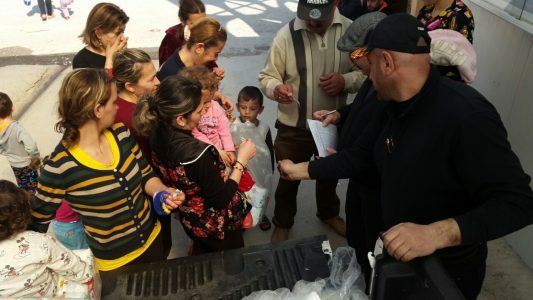 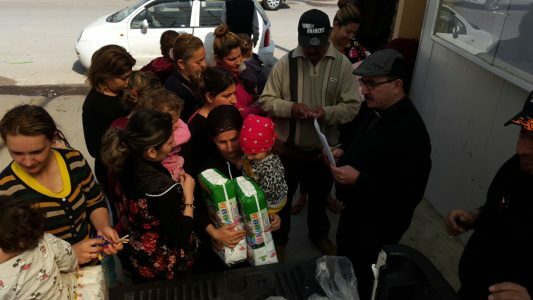 When our Iraqi ministry partner visited Washington in February, we talked about expanding the Christmas program and about current needs of the refugees. 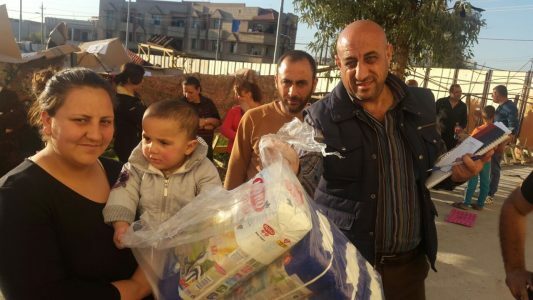 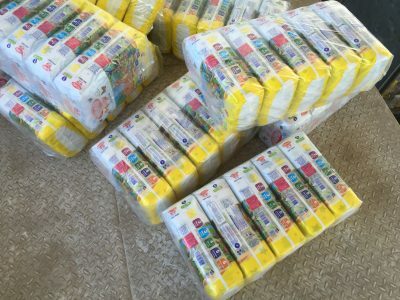 He told me at the time that while Americans think to send clothes and food, what babies really need are diapers. 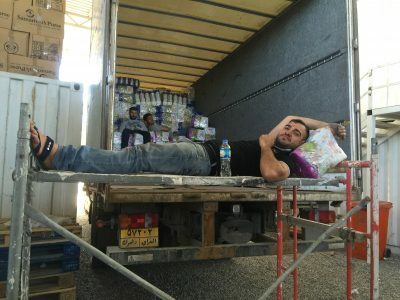 He described the need as desperate. 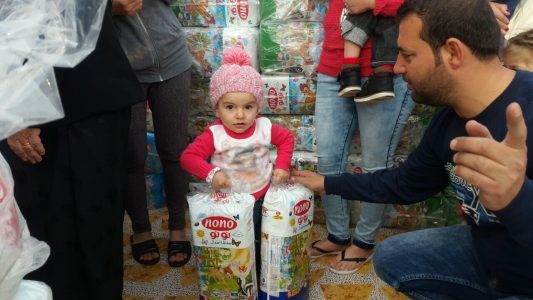 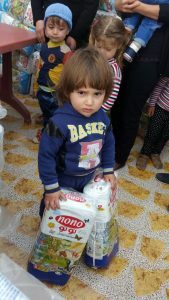 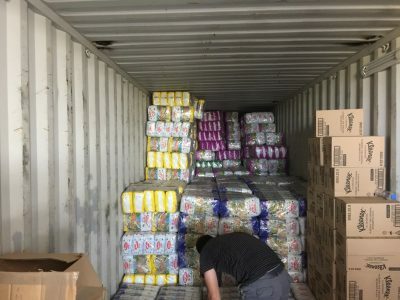 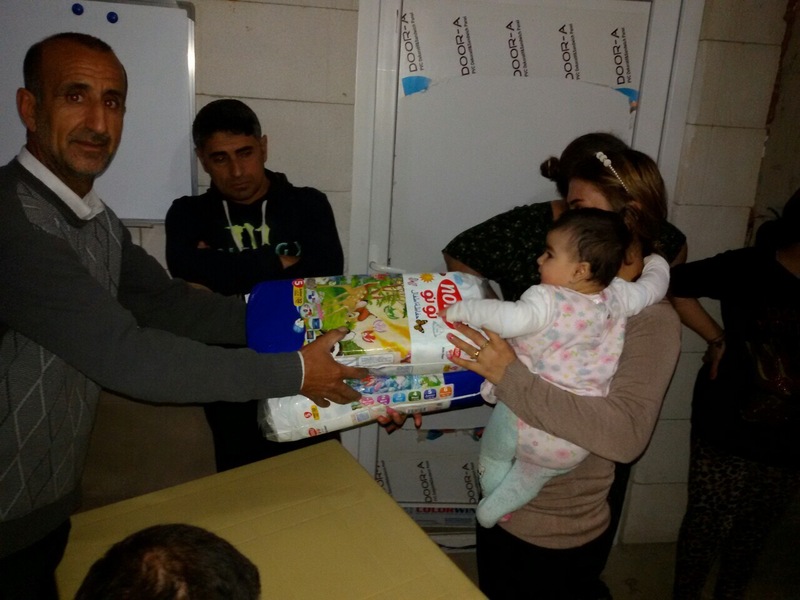 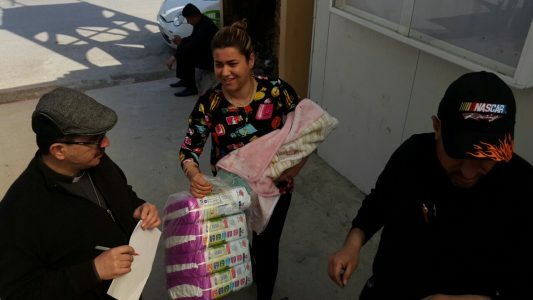 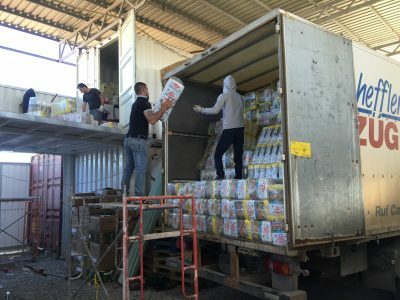 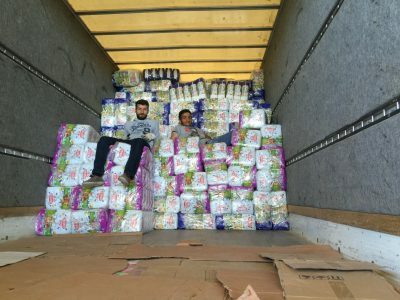 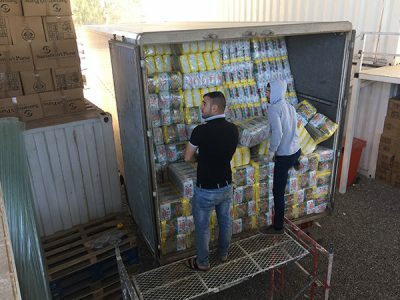 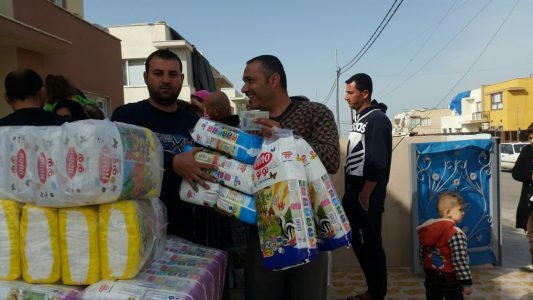 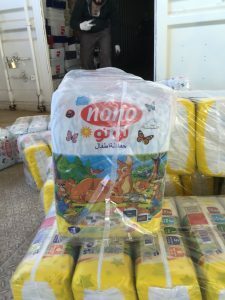 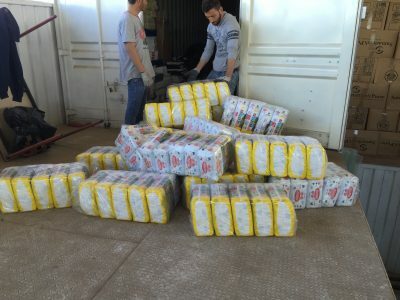 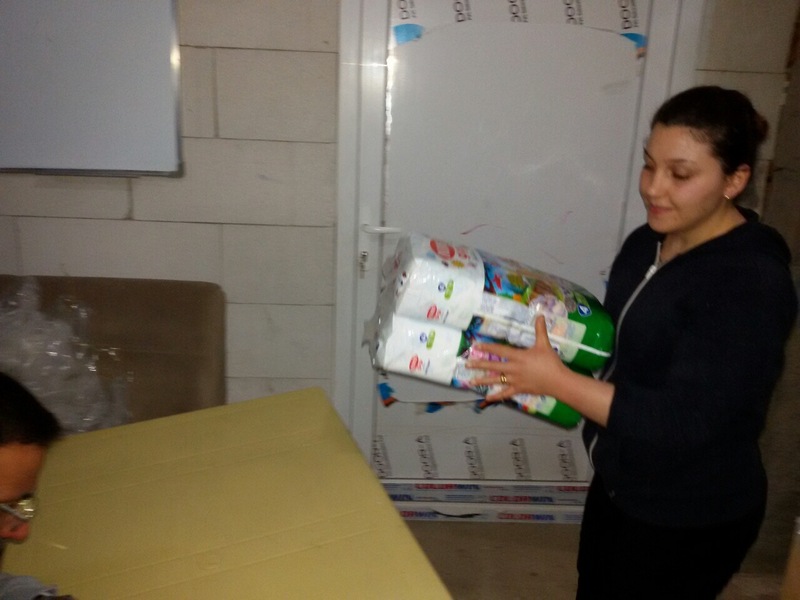 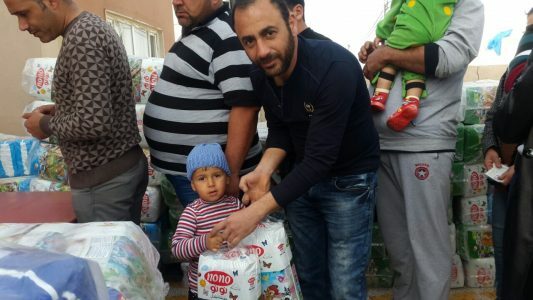 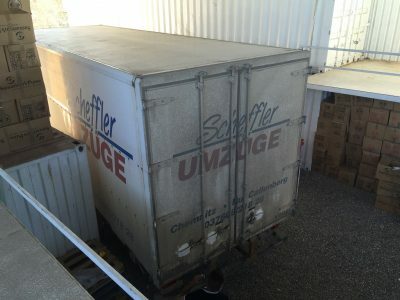 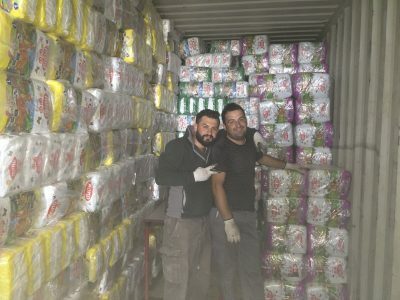 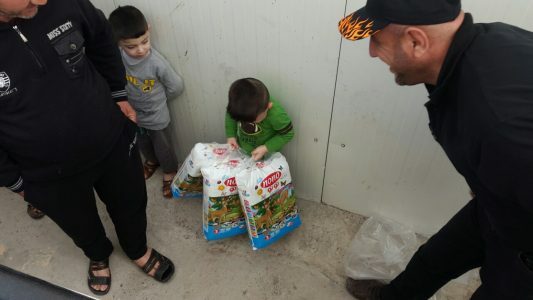 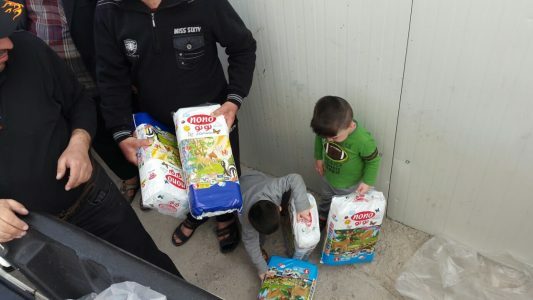 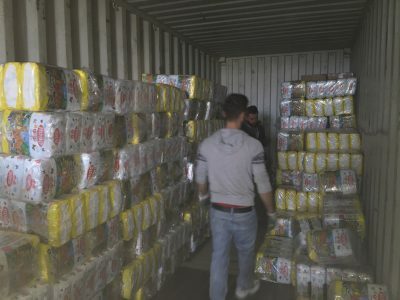 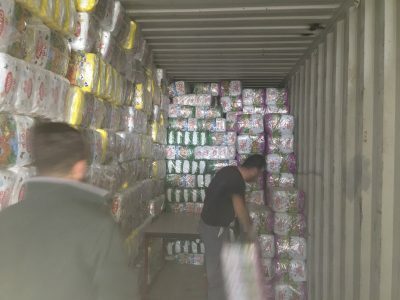 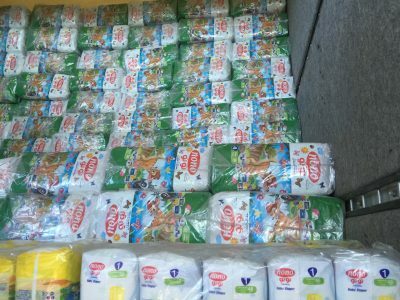 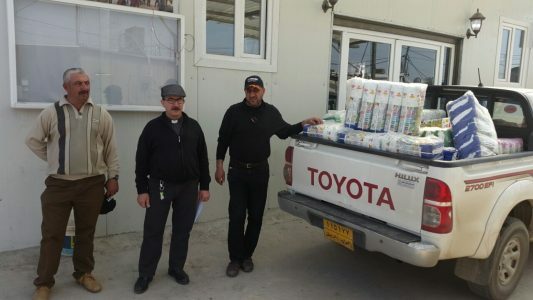 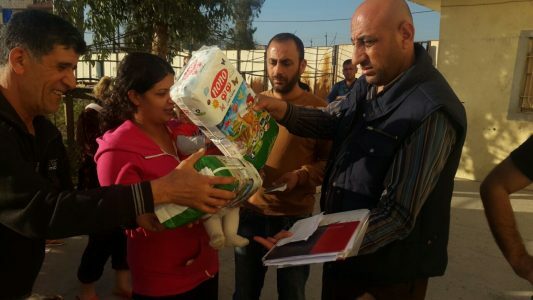 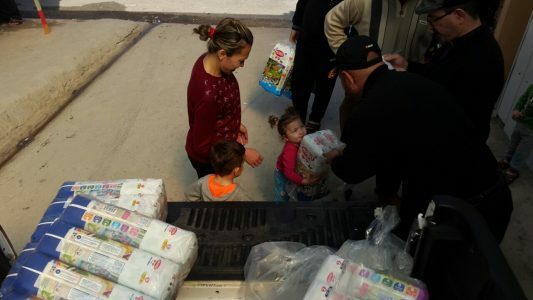 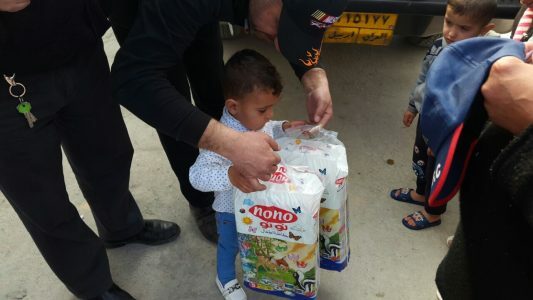 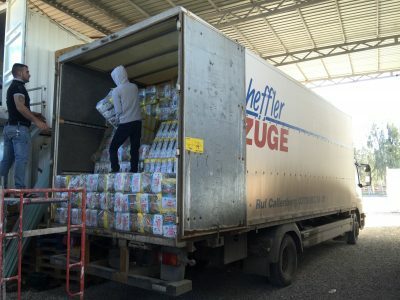 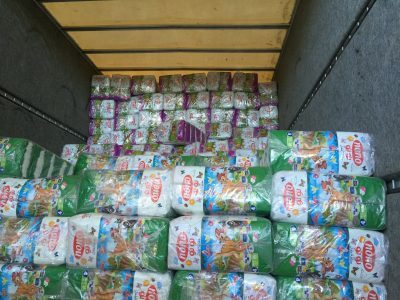 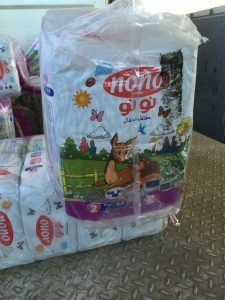 The first week of March we delivered a 30-foot truck load of new high quality diapers to the ministry warehouse in Ankawa, Iraq. 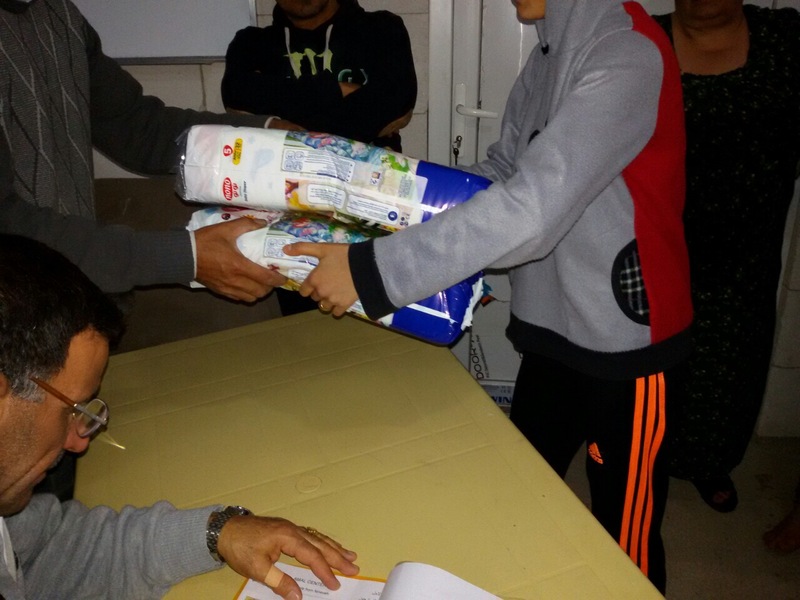 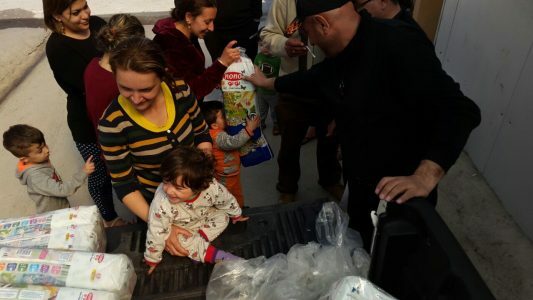 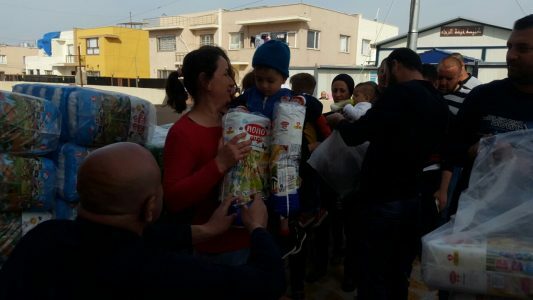 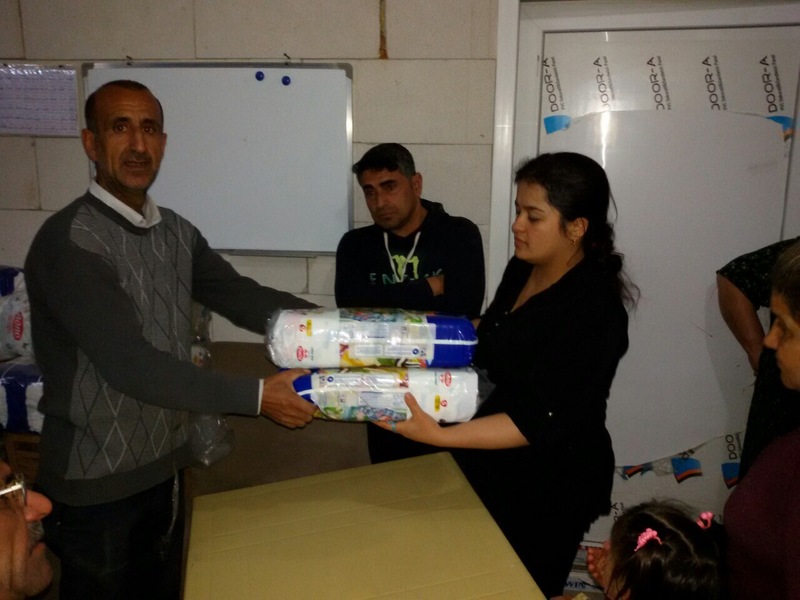 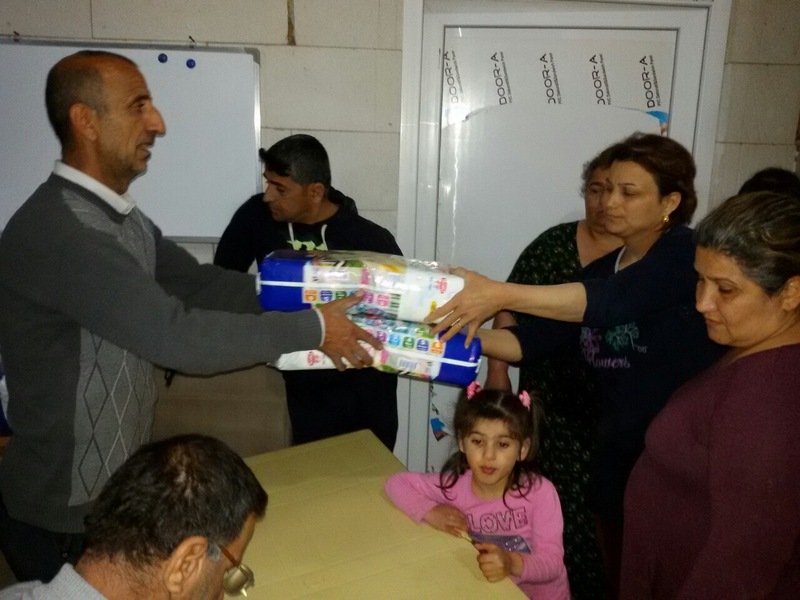 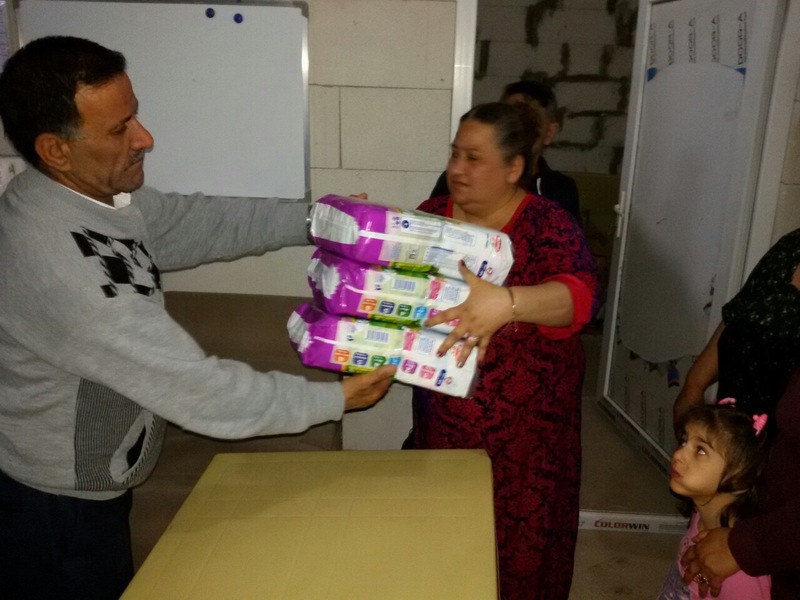 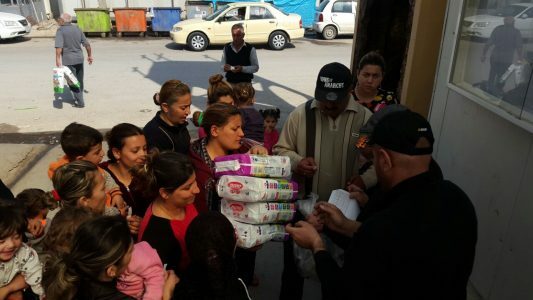 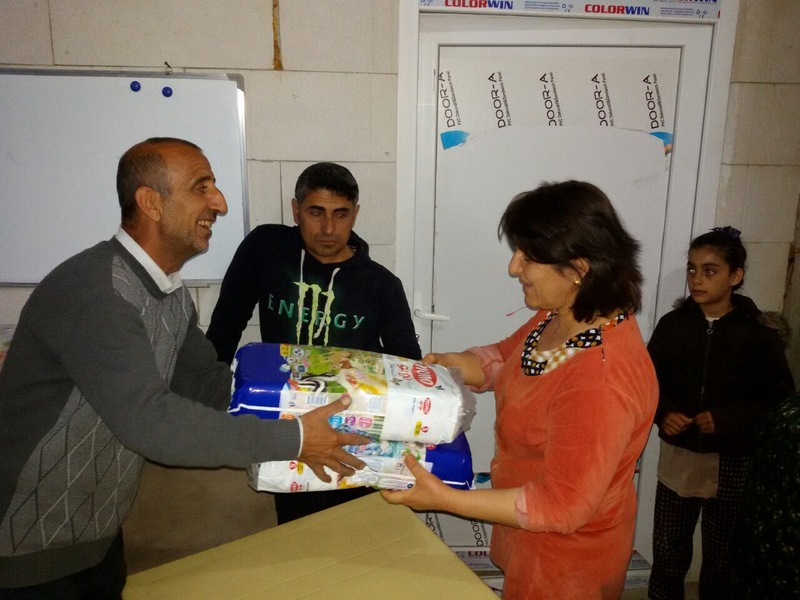 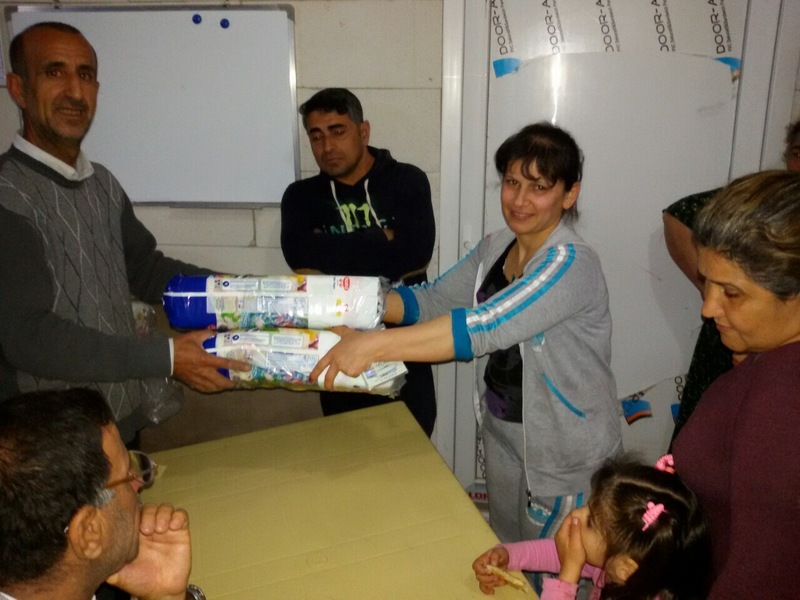 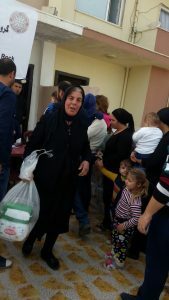 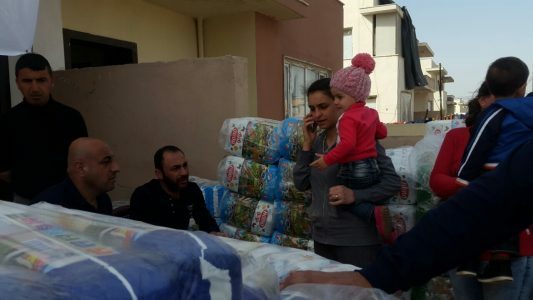 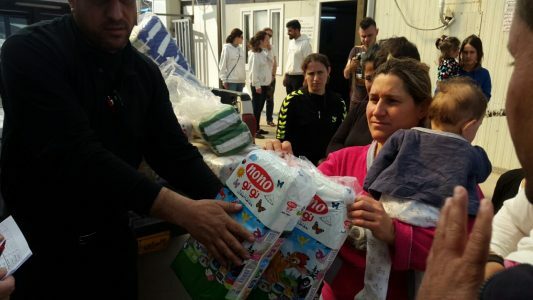 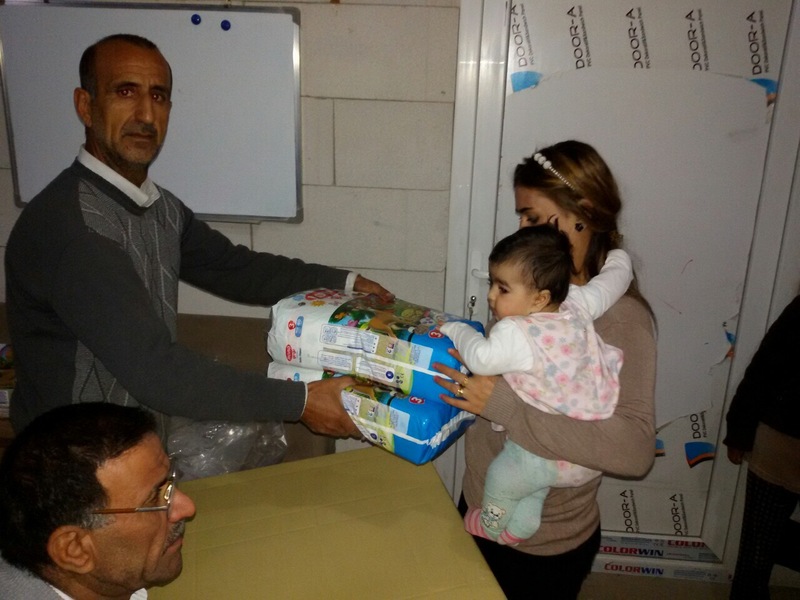 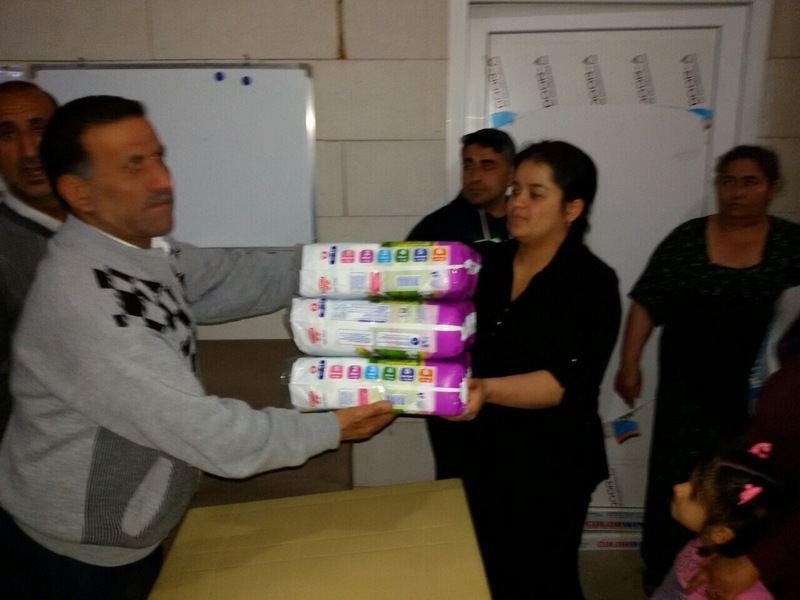 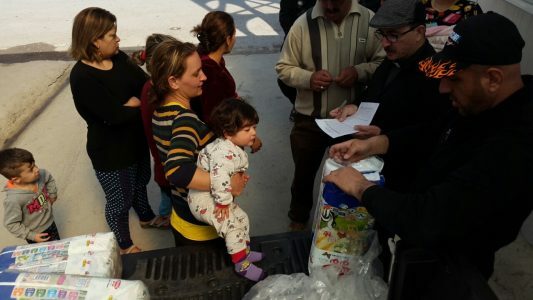 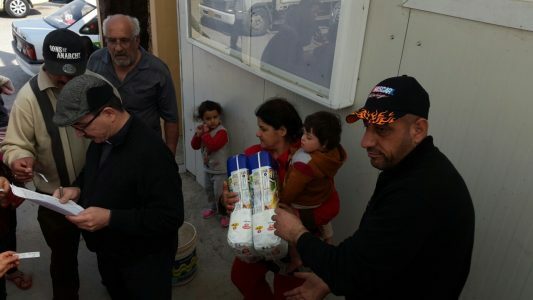 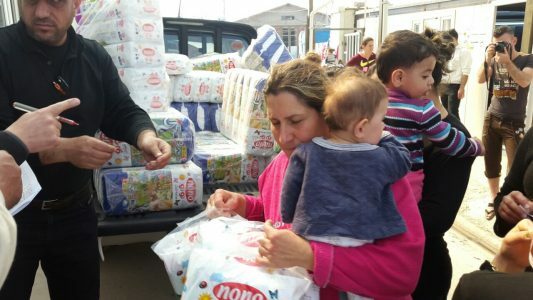 Within days, families in need were registered and the distribution began. 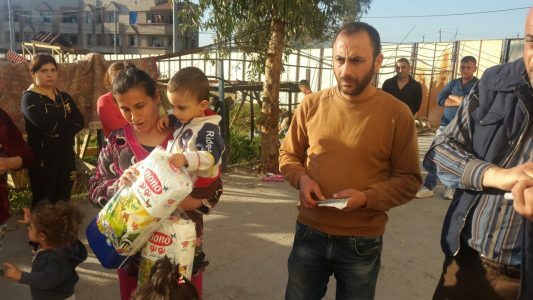 As I visit with congressmen and Senators on Capitol Hill I will remind them of the suffering of these Christian families that has come about because of a Sunni inspired war against the Syrian government – a war which to this day the Obama Administration supports. 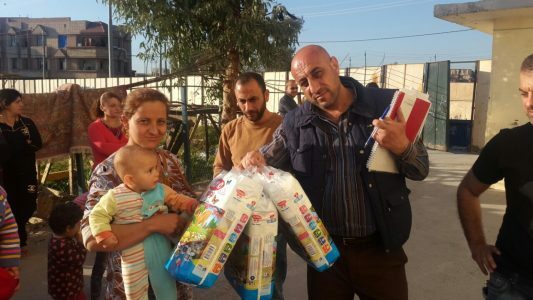 The misery of these families affects me deeply when I am in Iraq.